You had me at PS1!!! 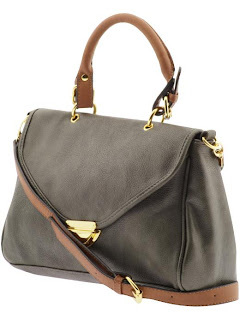 I have been obsessing over that specific bag for quite some time now, but the Topshop and NastyGal options are super cute too and won't require me to starve post-purchase ;) Great finds and instead of saying "obsessed" try "ardent appreciation" and instantly,less time in therapy is necessary! A win-win for everyone except your therapist, hehe. Love the Topshop. Obsessing is what I do best. amagaad So many gorgeous bags! The alexa is my eternal "want"
hahha, such a funny comment! Thanks for stopping by! Can't wait to see your shoe collection! they have a gorgeous handbag line! I really like the first one...what a great color!!! Hope you have a wonderful weekend!! Cheers! 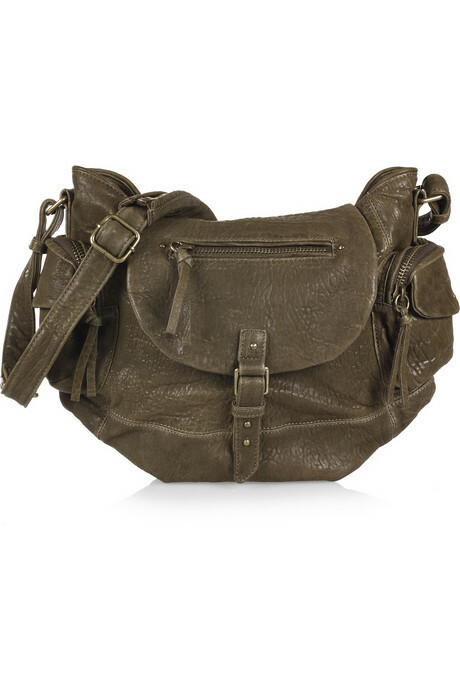 Ohhh, loving the rugged look of that first Proenza Schouler satchel! 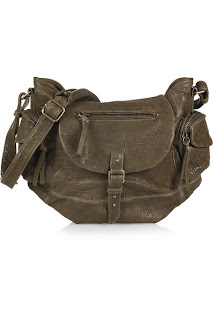 I love anything that looks a little utilitarian/military/safari-circa-1930. 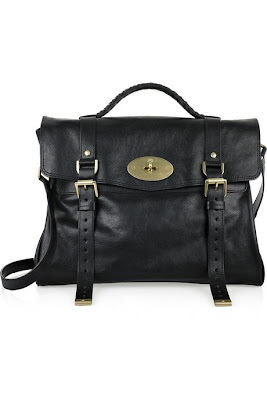 I LOVE the PS1 and Mulberry Alexa soooooo muchhhhhh!!! I adore those bags!!! 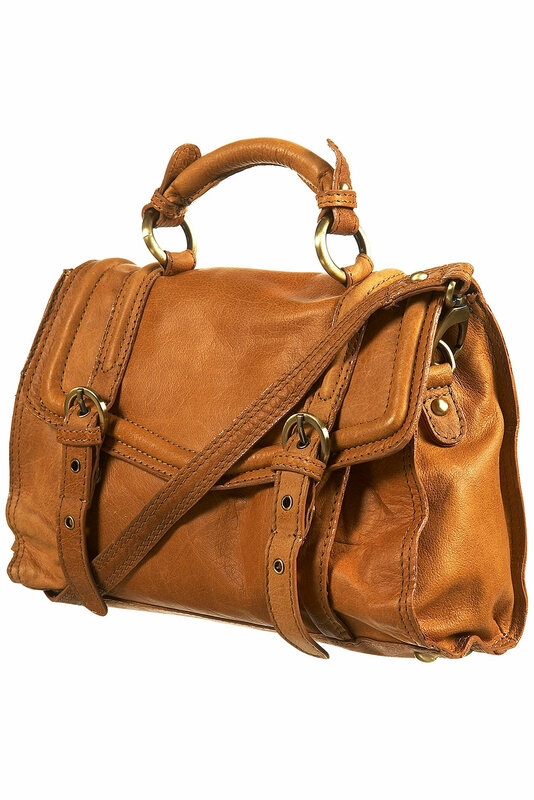 Especially the leather topshop sachtel! gorgeous bags, i love all of them! 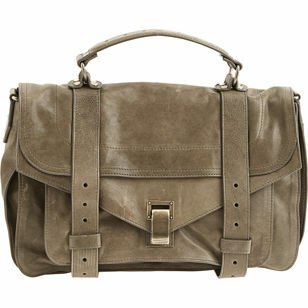 the proenza shouler one is devine! Love the first two, they're gorgeous! I LOVE the Topshop one! Super cute. That PS1 - okay I might resort to digging in the couch cushions of every one I know + breaking into a piggybank for it. Okay maybe not the last part. Or MAYBE!! But the Topshop looks rather fantastic, too!! aahhh... satchels are a big trend. I recently bought an old school cambridge satchel and i love it!!! Love the first one! I see the Alexa bag everywhere! I've been obsessed lately too.. love these options! That Proenza Bag is HEAVENLY to me!!!!!!! JUST LOVE IT and that color...OBSESSED! Birthday. In my time browsing the application, mymusically.com secs in size, as well as existing video clips. Investors ought to remember a short-term redemption charge for shared funds. https://fidelitylogin.us/ The type of products they offer include annuities, IRAs, broker agent.